Adrian welcomes Austin Foster, mixologist extraordinaire at The Diving Elk to talk about cocktails as we head to New Year's Eve and the end of Miracle on 4th Street at Diving Elk. Austin Foster is the guest on this edition of Food For Thought in what just might become a year-end tradition. Austin talks about Miracle on 4th Street which wraps up New Year's Eve at Diving Elk and mixing drinks, Irish Whiskey, Rum and some of the places in the world that bartending has taken him. 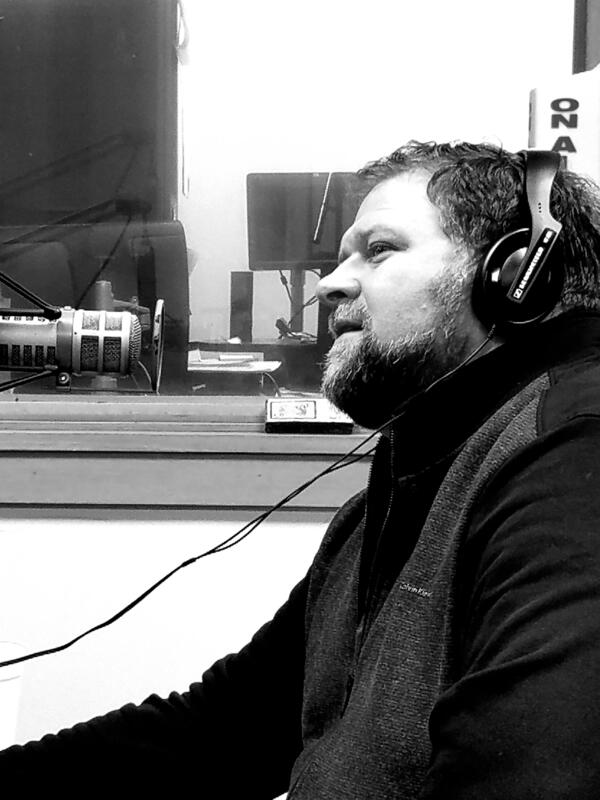 Adrian Kolbo steps in as the new host for Food For Thought, and he welcomes Tyrel Drey to talk about what whiskeys make a good gift. Food for Thought eases into the holiday season with a new host, Adrian Kolbo, who takes us into the holiday season with a buyer's guide for whiskey. From American bourbon to single malt Scotch, what's right for that special someone on your shopping list? Tyrel Drey is an expert on the subject and he'll help you out. Diving Elk mix maestro Austin Foster is on Food For Thought this time. Austin has some recommendations for New Year's Eve cocktails, including a gin based, champagne drink called the French 75. Adrian chats with Dave Winslow over the phone from Jackson St. Brewing. Dave was too busy to drop by the studio because he is preparing for next week's Thanksgiving Barrel Release Party. Adrian welcomes Barb Gross to talk about cook books, library reference, DVD's, CD's and eResources - all of the things that are available to you from the Sioux City Public Library. All you need is a library card. Adrian welcomes Jennifer Hart from the Food Bank of Siouxland who talks about Cranksgiving an event tomorrow that incorporates eating food, cycling and fighting hunger. This is a busy time of year for the food bank so they also talk about the backpack program and more. Adrian welcomes Francys Chavez from Evolve Yoga and Wellness to talk about mindfulness, fight or flight, stress, gut flora and lots of other things. Also she'll be talking about a series of classes which she'll be offering at the Sioux City Conservatory of Music.